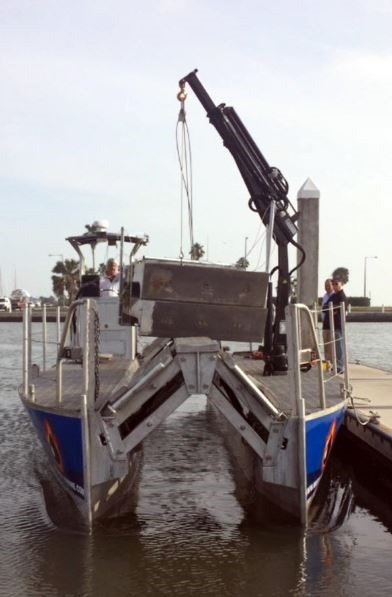 Texas A&M Corpus Christi is using the MERV to survey oil production structures, sunken vessels and floating debris left behind after Hurricane Harvey. Due to the mass devastation caused by Harvey, there was significant fear of oil spills. MERV allowed the team from the National Spill Control School from Texas A&M Corpus Christi access to waters less than 1.5-feet deep and gave LSUASC a place to land their drones. Drones were used to collect high definition video of oil structures and to collect geo-located images of sunken tanks and vessels. The ongoing use of MERV in the academic world allows its capabilities to be utilized and expanded. 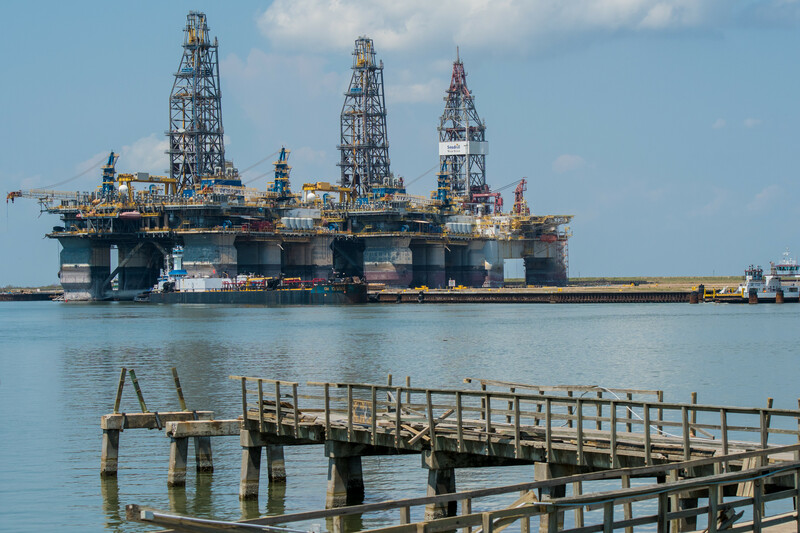 MERV is proud to be a part of the ongoing legacy of success, academic excellence and innovation of Texas A&M Corpus Christi and appreciates their loyalty to the vision and mission of MERV: Dedication to life safety, humanitarian and environmental response.